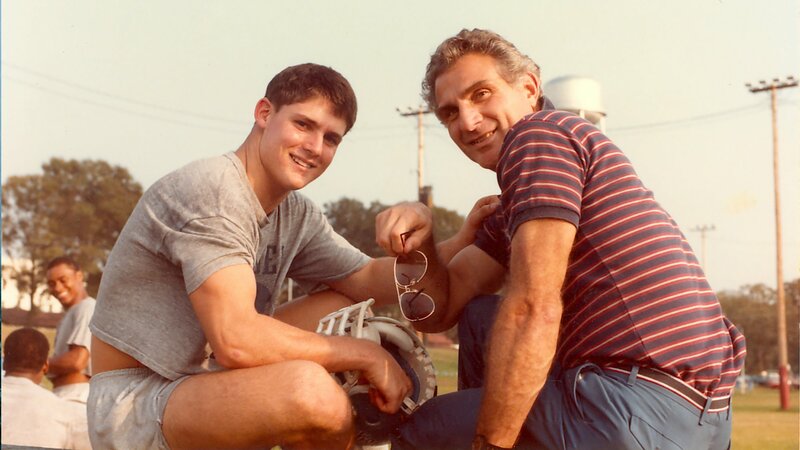 Nick Buoniconti's story has encompassed turns as a linebacker, lawyer, sports agent, broadcaster, executive and philanthropist. In this documentary, HBO Sports reveals the remarkable tale of the 77-year-old NFL Hall of Famer who has helped raise more than a half-billion dollars for spinal cord research in the wake of his son's paralysis. Now, he faces problems with his own health, but his determination remains as strong as ever. A feature-length exploration of football star and philanthropist Nick Buoniconti and his eventful life on and off the gridiron.